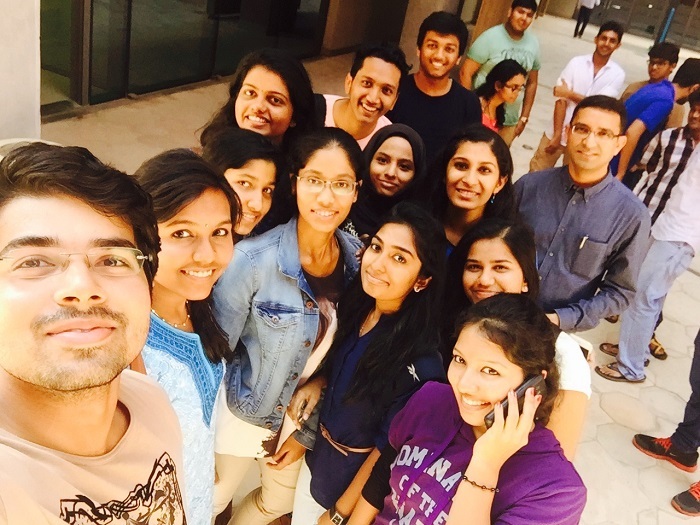 Blend of Image & Imagination. 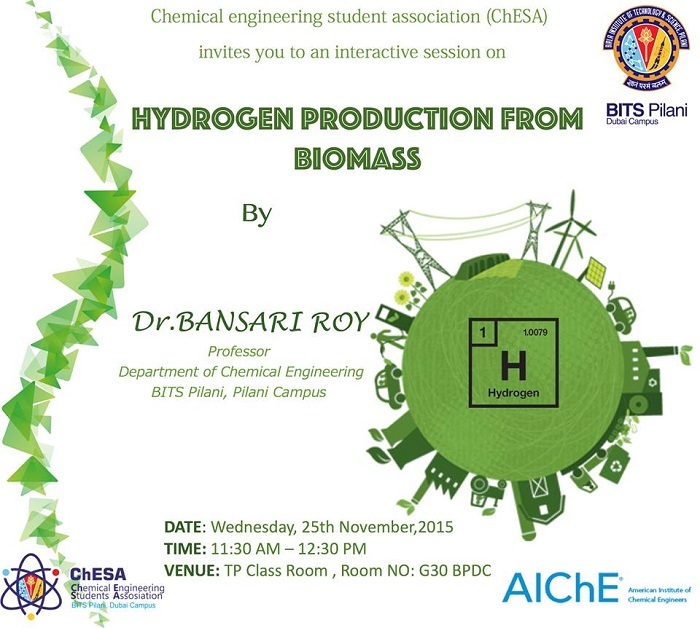 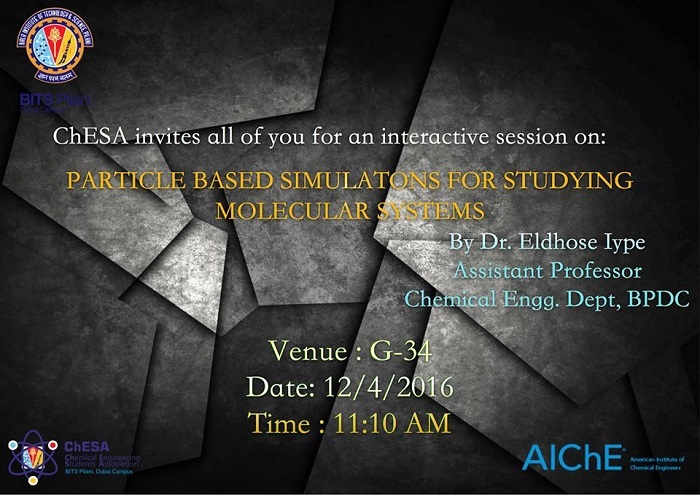 The recent updates on the informative talks conducted by Chemical Engineering Department of BPDC, are posted here. 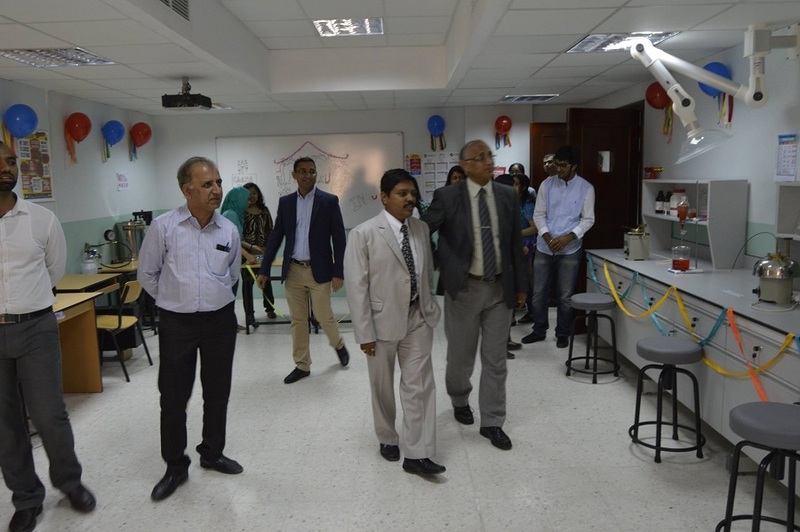 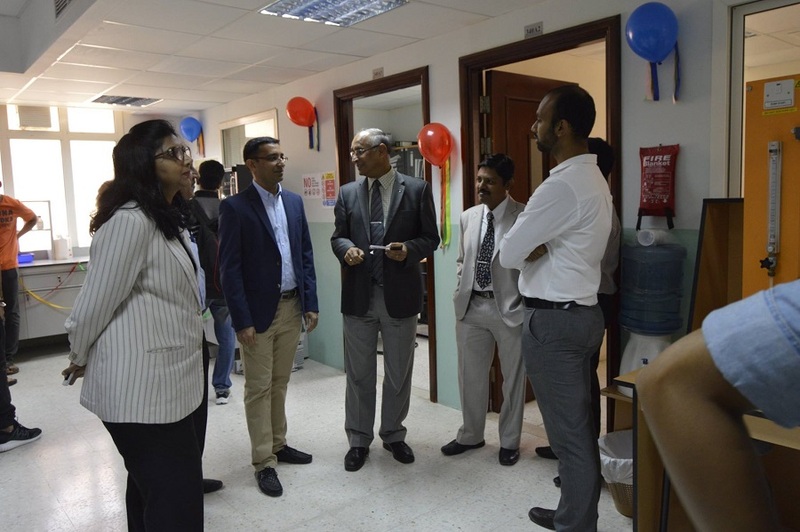 The Petroleum Lab of BPDC was Inaugurated on May 3, 2016 Tuesday in the presence of our Director Dr. R.N. 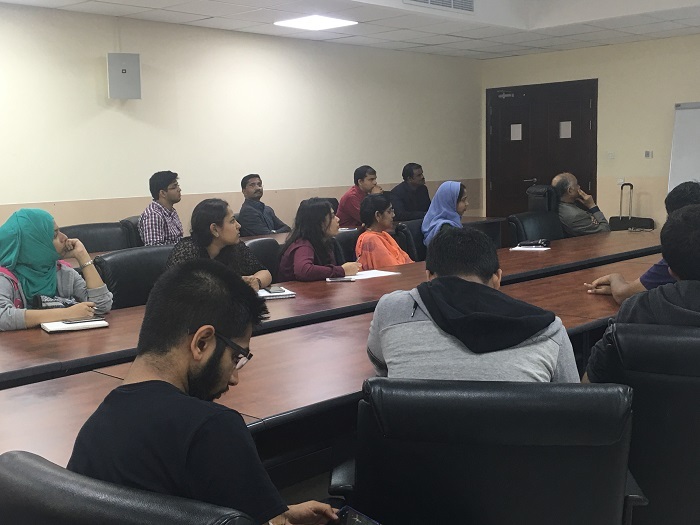 Saha, Ms Nahid Afshan, Facullty and Students of Various Departments. 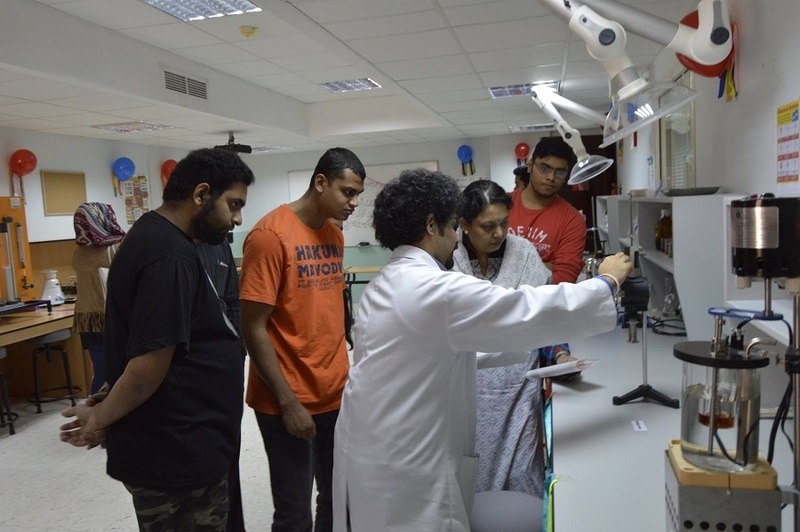 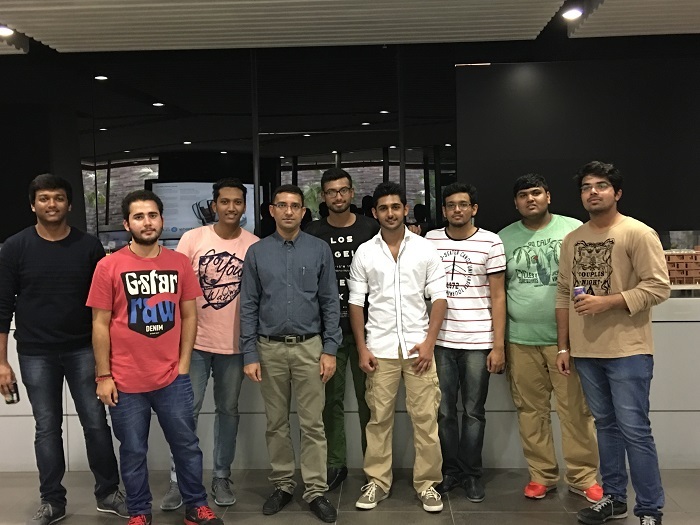 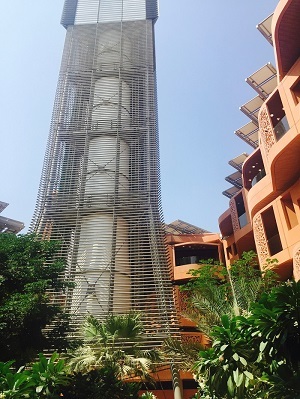 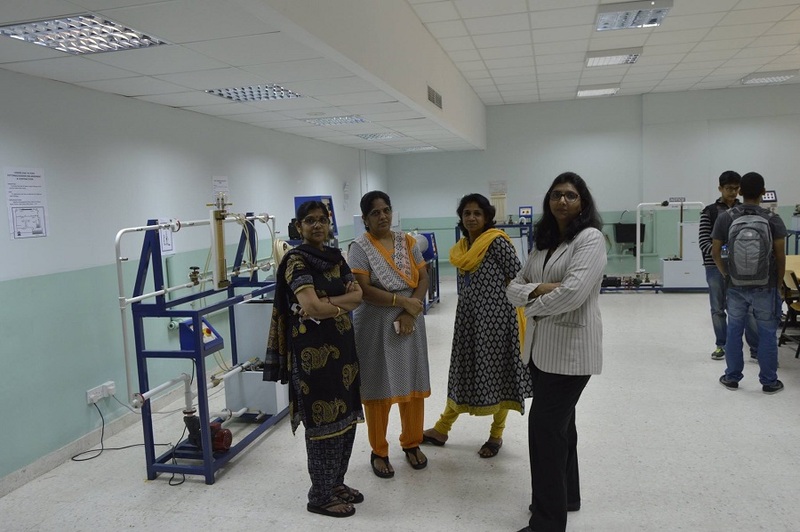 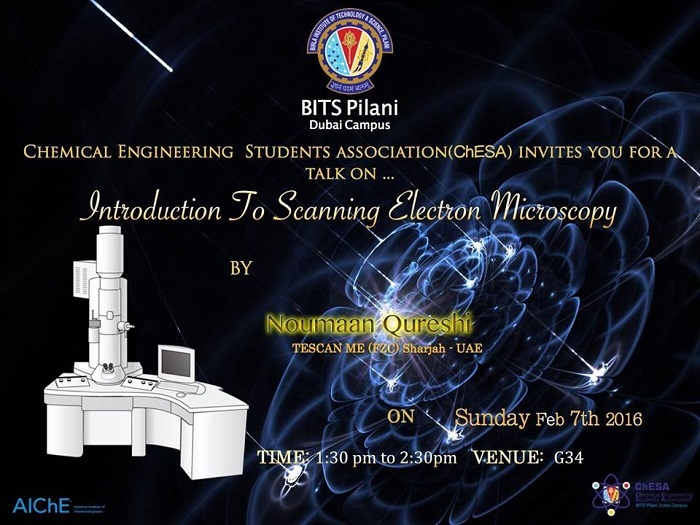 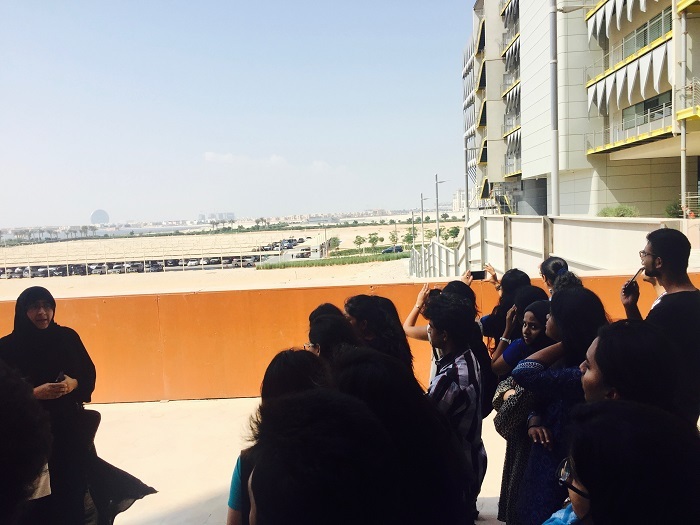 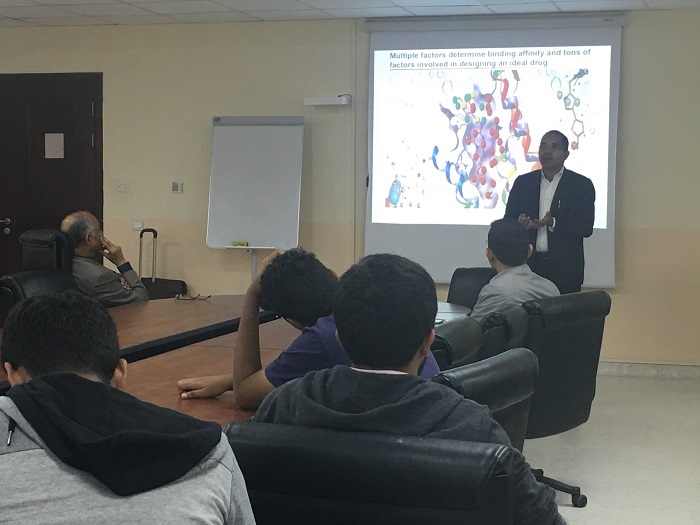 An educational trip was organized by AIChE - BITS Pilani, Dubai Student Chapter and ChESA to Masdar Institute of Science and Technology located in the heart of Khalifa City in Abu Dhabi. 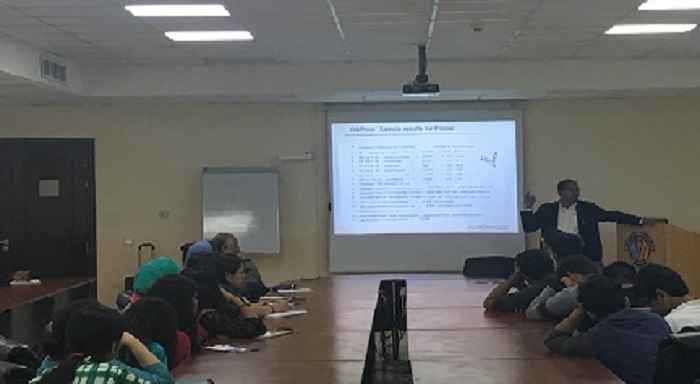 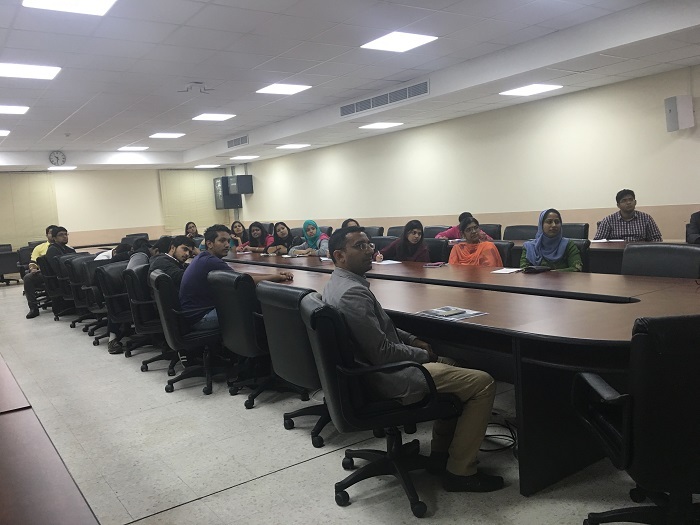 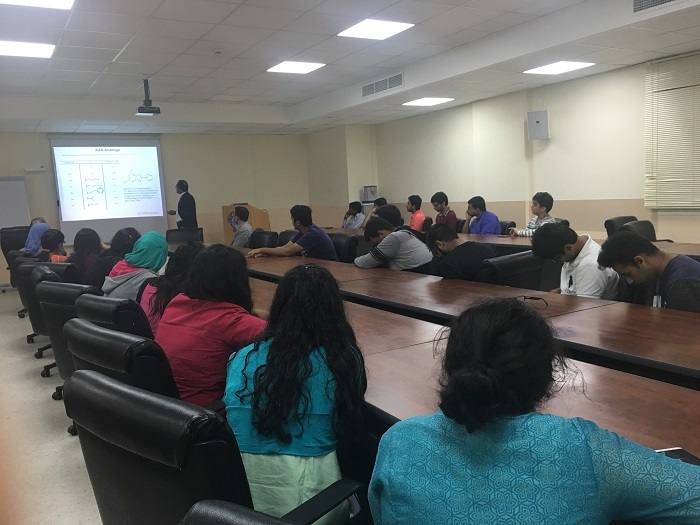 ChESA and AIChE students Chapter of BPDC organised a field trip for 3rd Year Chemical Engineering Students of BITS Pilani, Dubai to Star Cement in Ras Al Khaimah, UAE. 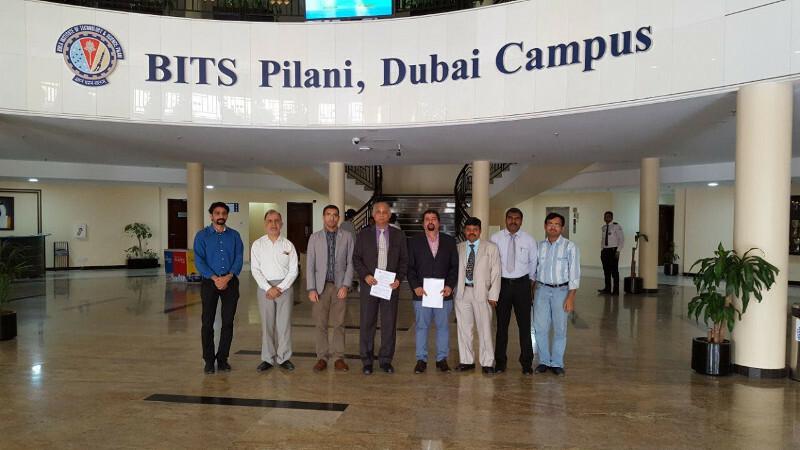 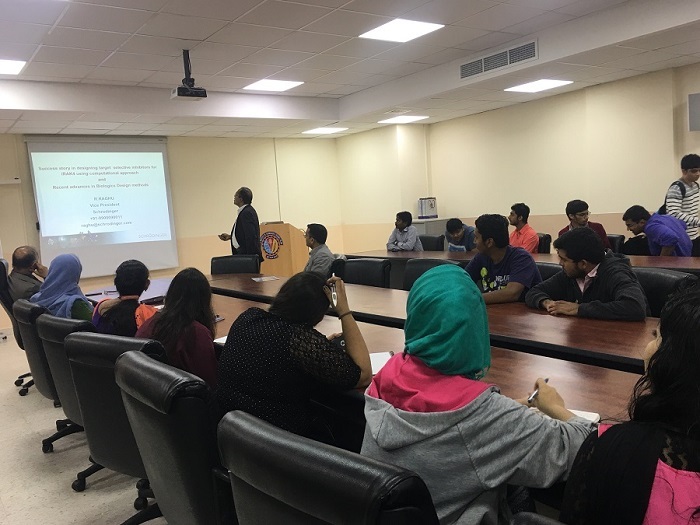 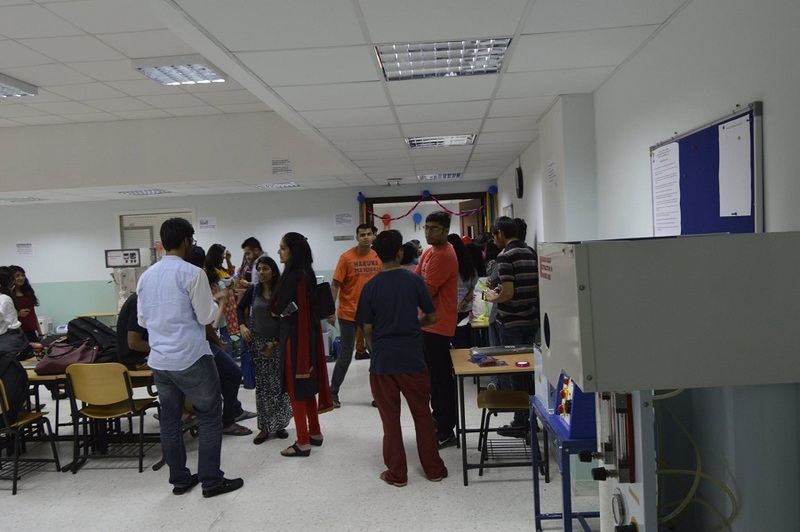 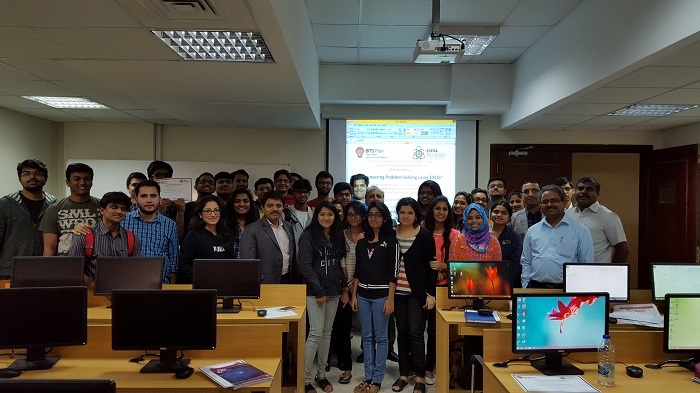 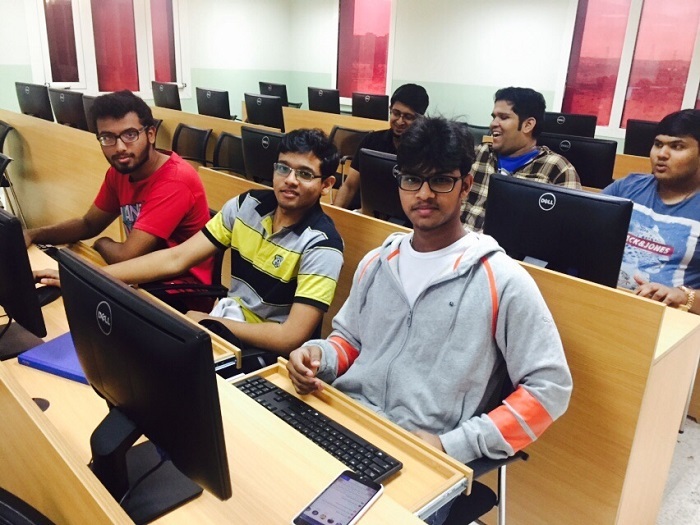 AIChE Student Chapter of BITS Pilani Dubai Campus organised its first Inter-Collegiate Chem-E Debate Tournament (ICDT) in the region on the 27th and 29th November 2016. 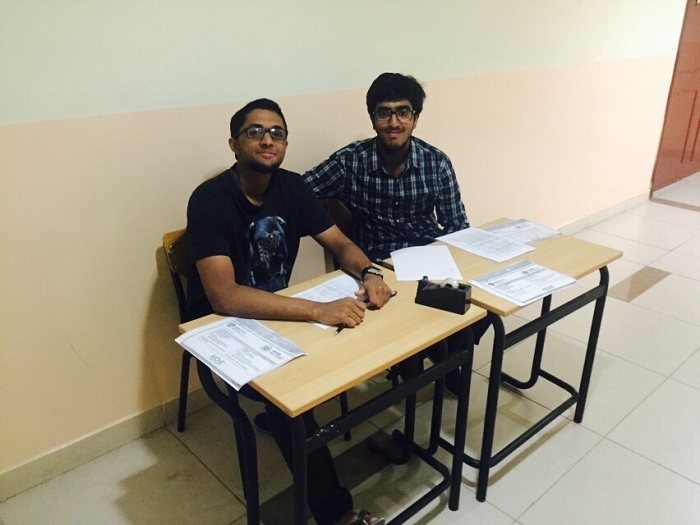 ICDT is an intercollegiate debate tournament will be based on topics related to Chemical Engineering. 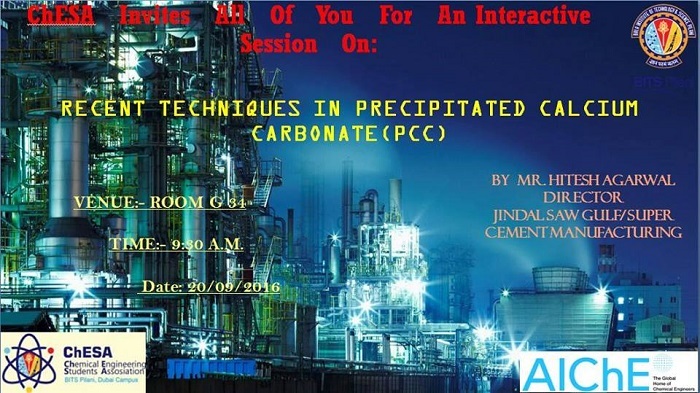 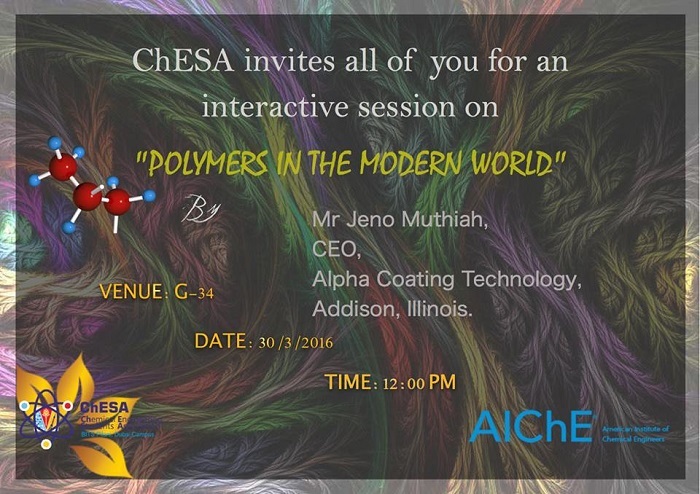 The topics covered debatable issues over chemical laws, environment laws, sustainability, etc. 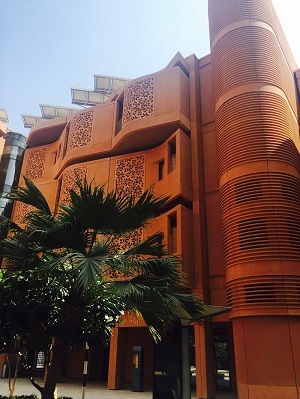 The competition aimed to encourage youth to draw conclusions to such issues from their unique perspective and think in a way that future leaders would. 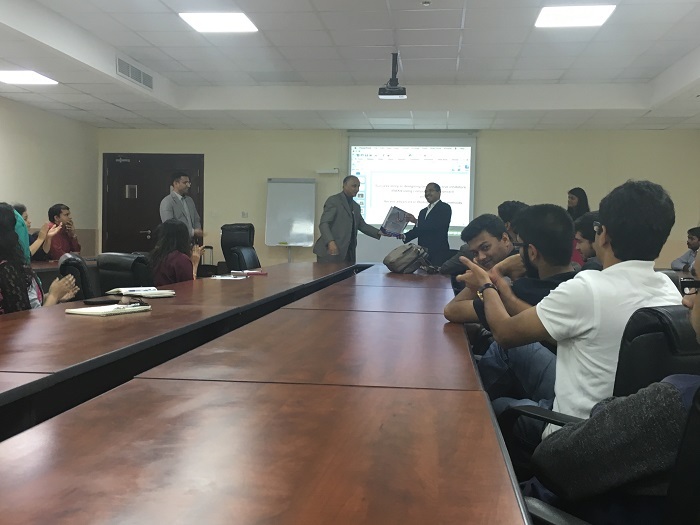 1st and 2nd round took place on the 27th of November 2016, while the finals took place on 29th of November 2016 in the Auditorium. 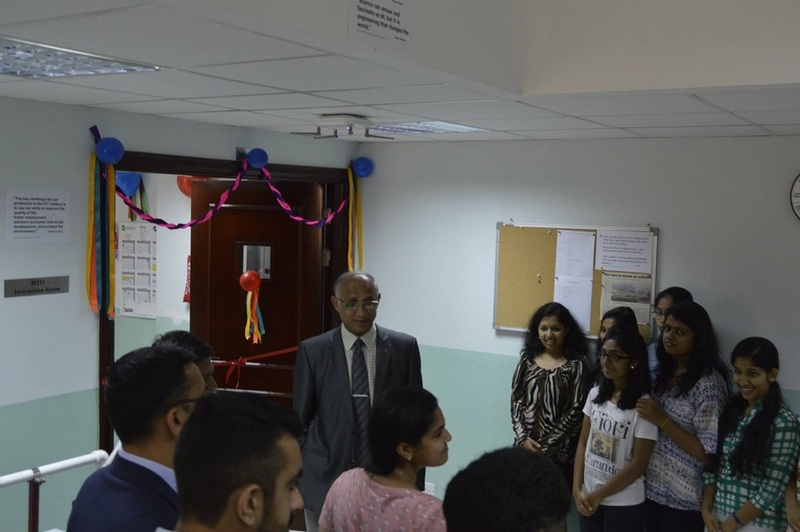 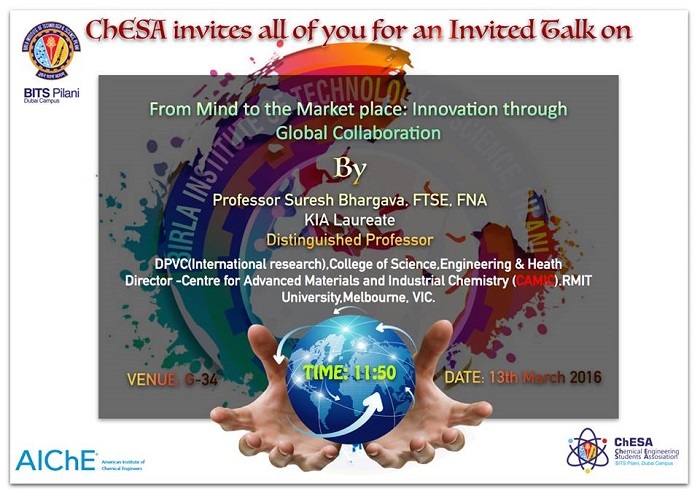 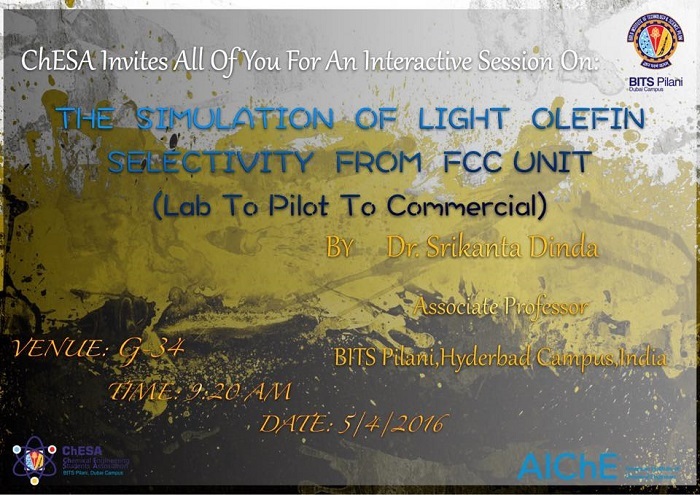 Dr. Dinesh Sharma from Amity University was our Chief guest of the day. 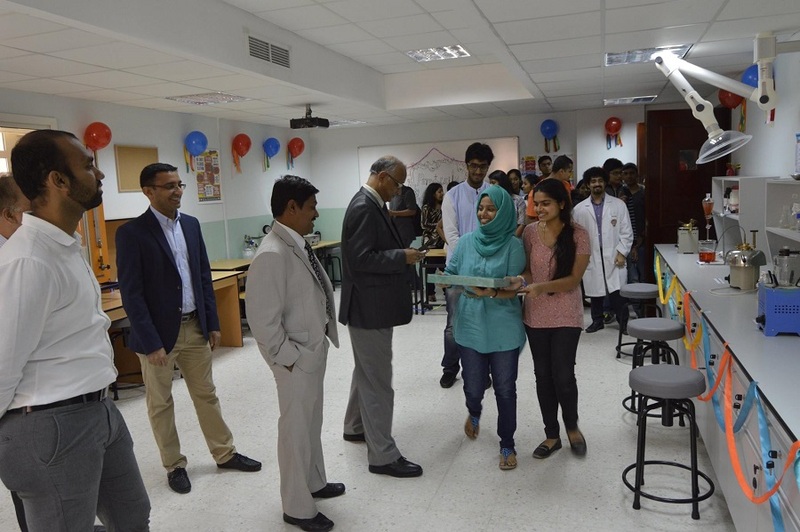 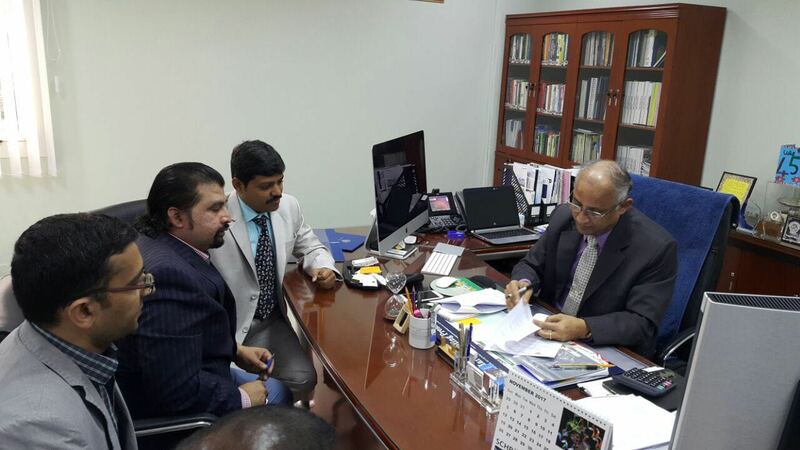 Dr. Vijaykumar, Professor at Manipal University was also present for the event.